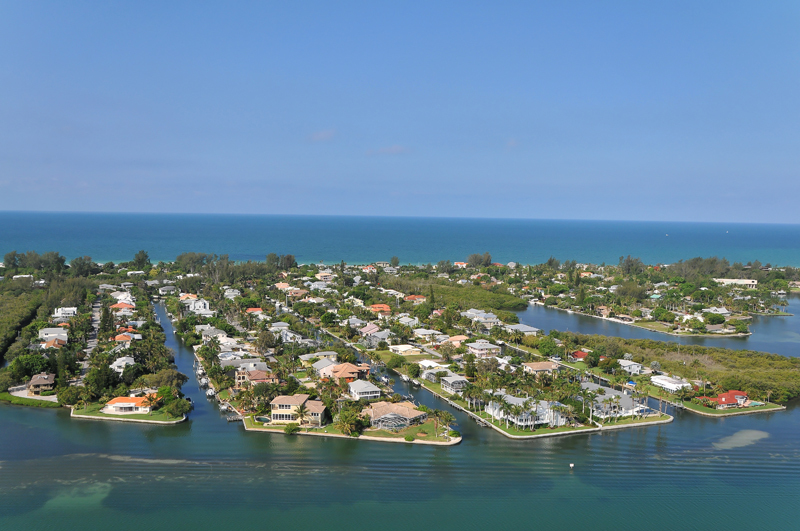 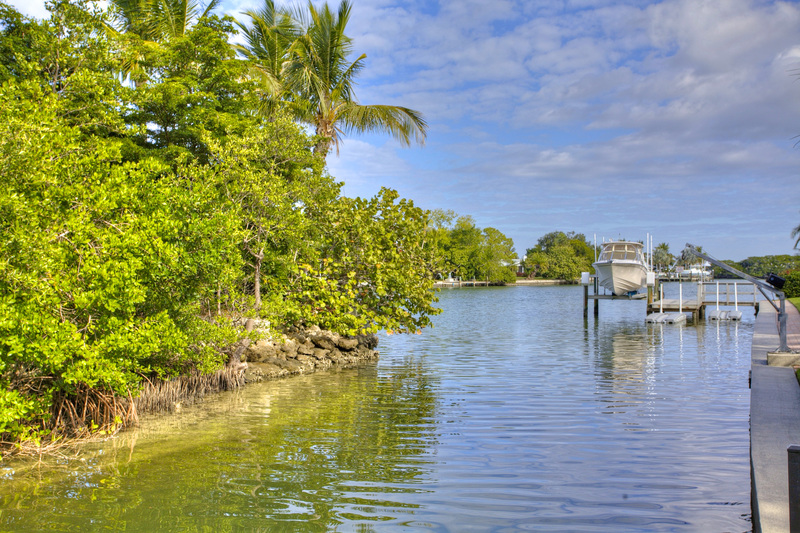 Sleepy Lagoon is located at the north end of Longboat Key. 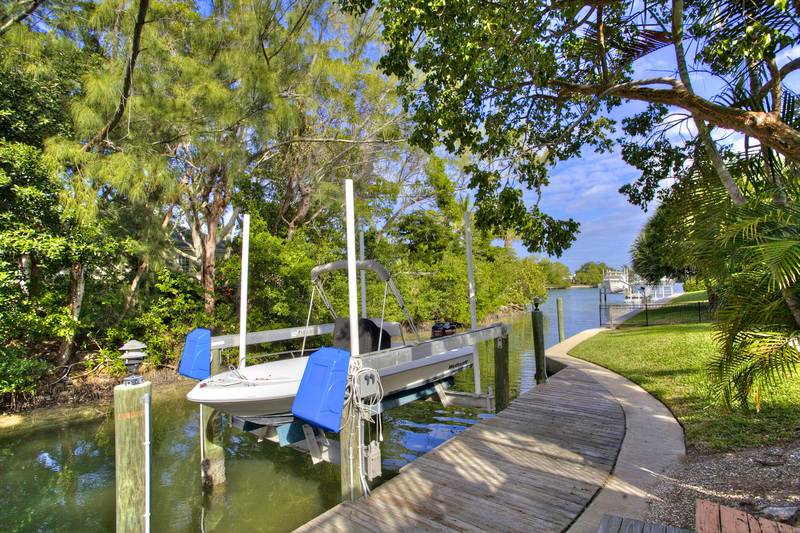 These single family homes, most with canal and docks offer a variety of older and newer homes, many elevated “Key West” style. 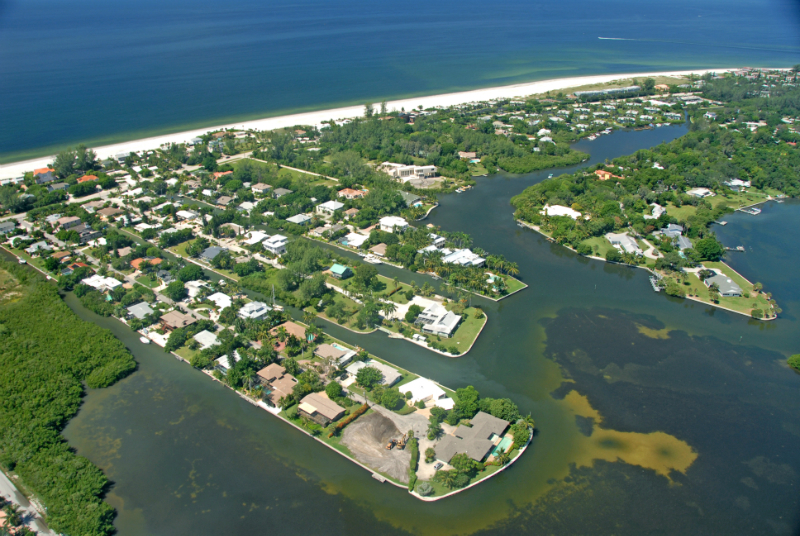 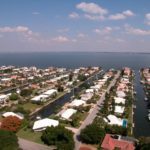 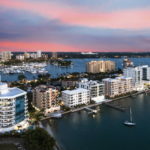 A wide variety of price ranges, with a few choice bay front and Gulf front locations. 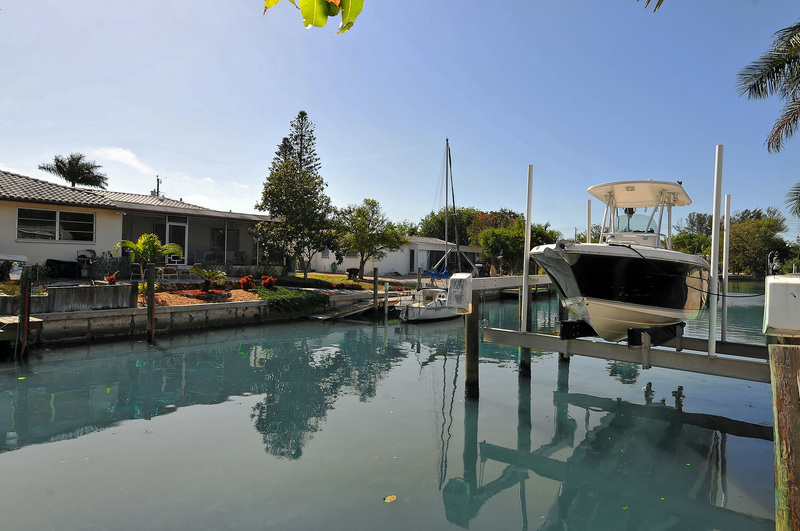 Click HERE to be directed to all active Sleepy Lagoon listings.